But let me tell you something- finances are tight. 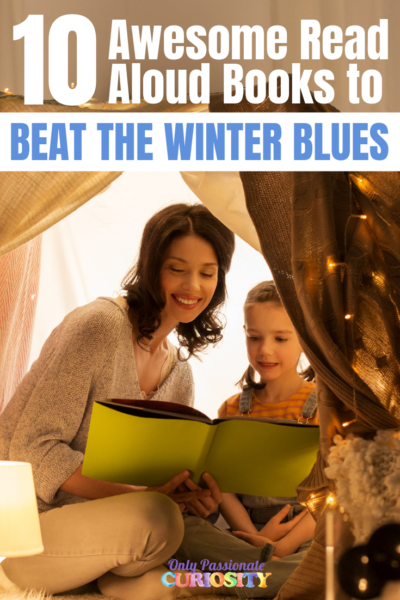 I do a lot of odd jobs here and there to try and work some wiggle room into our family budget, but the one thing I did not do was worry about the amount of money I was spending each month on our family groceries. This was silly of me to not even try and save money on our grocery budget, and this is where the humble pie comes in. 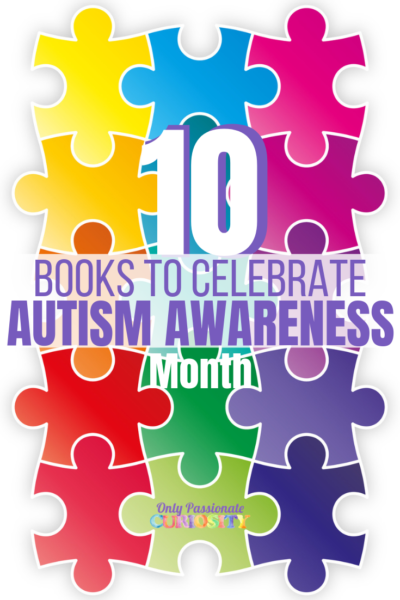 I agreed to review this book, and when I do a review, I give it my all. For the last couple months, I have taken on the task of couponing, and I was completely wrong. Couponing doesn’t have to be hard, time intensive, or difficult to understand…. and savings can be found everywhere- even at the Commissary and PX. 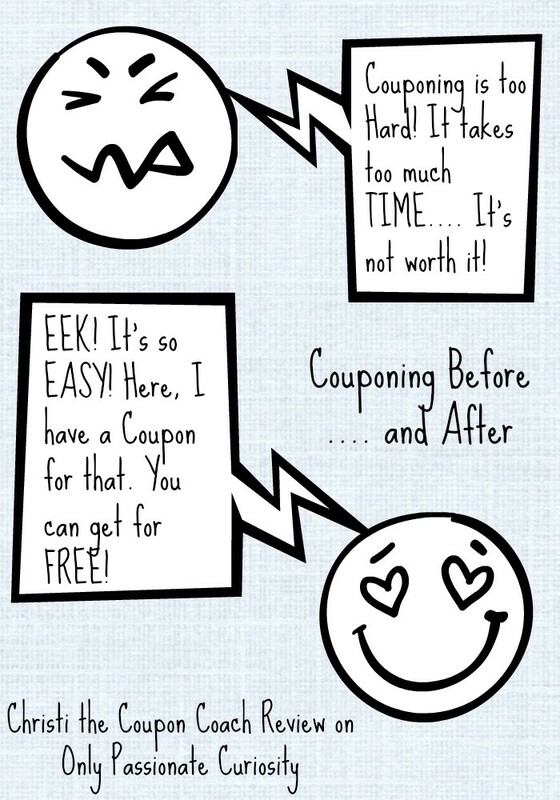 A helpful diagram of my feelings on couponing then, and now. See the difference? Here in Germany, I have access to many German stores. 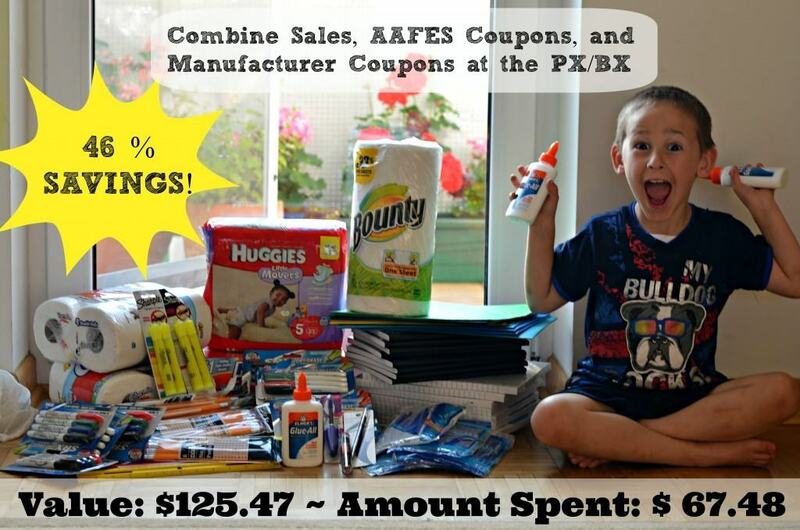 As a military wife, I also have two stores, the Commissary and PX which contain American products from home and are a benefit to military families. I can’t coupon off post, but I can use coupons at these two stores. 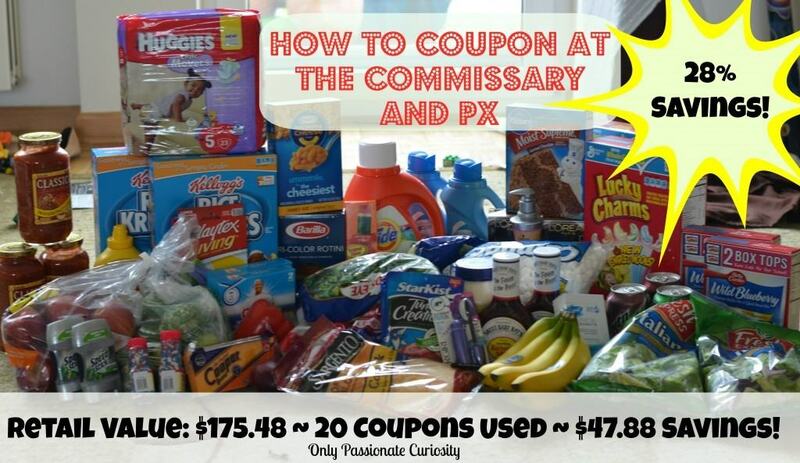 The very first thing I did was find and read the coupon policy for AAFES (the PX) and DECA (the Commissary) to see which of Christi’s tips and tricks I could use at my local stores. At the Commissary, you can only use one coupon per product (no “stacking” of coupons) for as many products as you want. Read your coupons closely, some will have a maximum number of the same coupon you can use (for example, I have a stack of Tyson chicken coupons- they do not have a limit, so I can use 10 of the same coupon to buy 10 chickens if I wanted to) and some do not. The best way to really save at the Commissary is to watch the clearance shelf in the back, and watch for sales. If you have a coupon that is worth more than the product, the commissary will apply the overage to your order- which means they will essentially pay YOU to buy that product (for example, if I have a coupon for dish soap that is $2 off, and then I find that soap on sale for $1.50, they will give ME $.50 back). The policy at the PX is a little different. They DO allow stacking, but do not give overages. This means if the store has a coupon on the shelf for Ziploc (for example) that says AAFEES COUPON on the top, and I have a Ziploc coupon that says MANUFACTUERS COUPON, I can combine both of them, and use those two coupons for the one product. The PX often has sales, especially on toiletries and makeup, which work out to an almost free product when you use a coupon. For example, this week Covergirl make up is 30% off, and Covergirl offers 2 dollar off 1 coupons. Their eye shadows, which are normally 2.99, are now $.09 with a coupon. 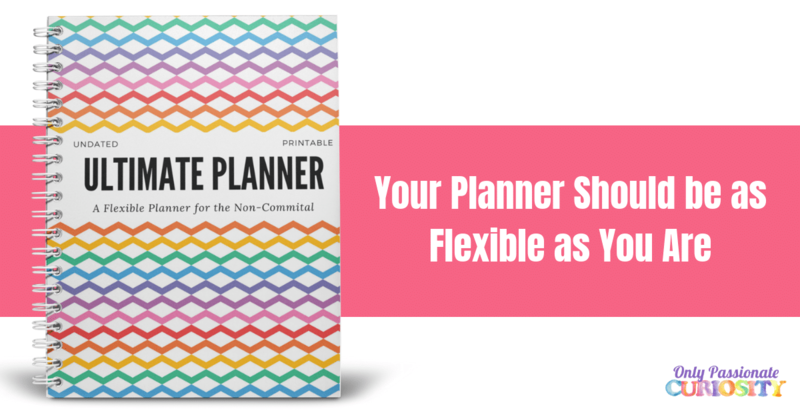 With a little planning, you can purchase many things for pennies of what you would pay otherwise. Organizing my coupons was easy following Christi’s advice, and it only takes me about an hour a week to sort new coupons, make a shopping list and pull out the coupons I want to use for that shopping run, and compare the sales fliers from the PX and Commissary to my coupons stash. I had my best luck following Christi’s advice of combining sales, and coupons. Since the PX allows you to stack one manufactures coupon and one AAFES coupon, I was able to save tons of money on toiletries. This is where I have found my biggest savings couponing- things like toothbrushes, soap, toothpaste, deodorant, and make-up are marked down on sale deeply enough that I have been able to stock up on many items for free, or close to free. Other products I use often, like laundry detergent and diapers have often have coupons too- and I cringe now thinking of all the packages of Huggies I purchased in the past without a coupon. 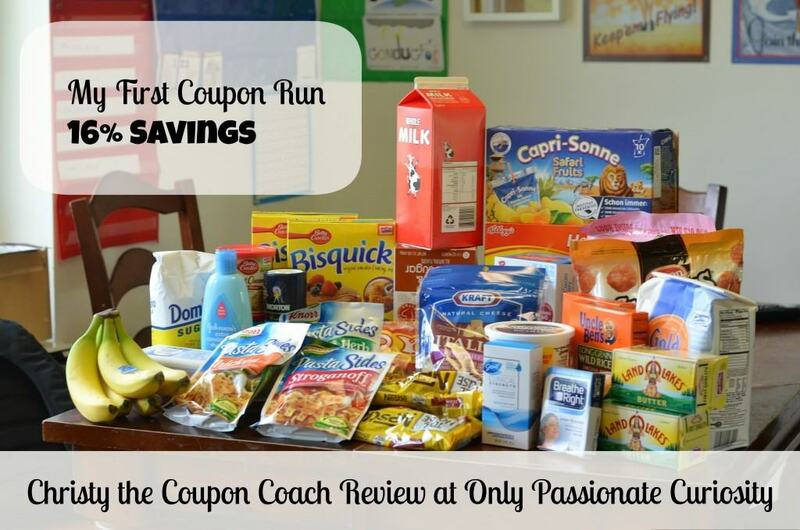 Christi the Coupon Coach has tons of advice on finding coupons online, and in the states. For military couponers overseas, there are many organizations in the states that ship expired coupons here for us to use. While stationed overseas, you can use coupons up to 6 months after their expiration date, so let family members (or your coupon crazy friend) in the states know to ship their old coupons to you! Wow! You are amazing! 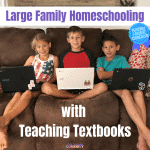 I had a hard time with couponing but actually emailed Christi and she really helped me re-think couponing for our crazy diet- she’s like a shopping hacker! So thrilled to see your pictures- very cool! I LOVE the cartoon! Congratulations on your savings too!